Comment: I have a 1800 squar foot house and I want to get estimates on have them my baseboards replaced. Comment: I would like to get an estimate for a repair of some window frames. Please call me as soon as possible. Comment: One of five windows is broken and it needs to be replaced ASAP. Woodstock Carpenters are rated 4.71 out of 5 based on 925 reviews of 45 pros. 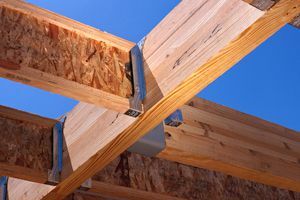 Not Looking for Carpenters Contractors in Woodstock, GA?